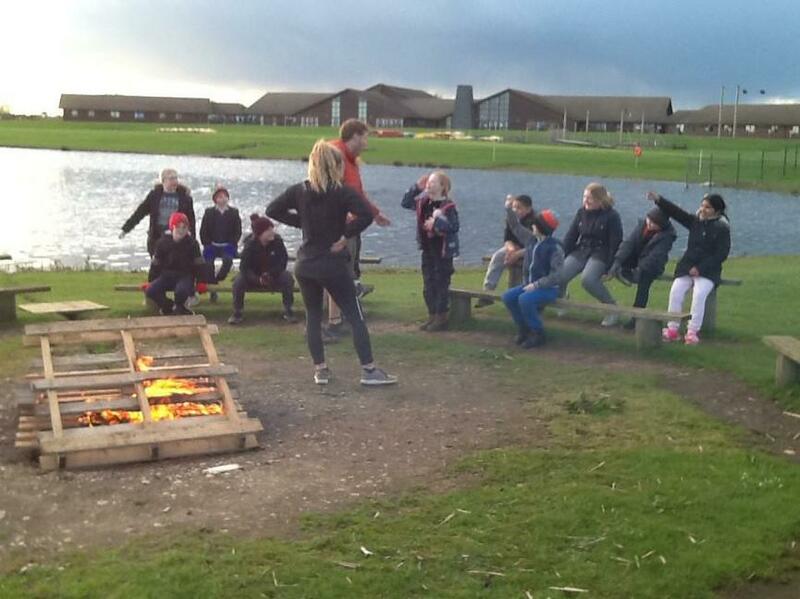 Holly class all arrived safely at Whitemoor Lakes on a very wet morning. Luck was on our side when the rain stopped and the sun came out ready for our canoeing activity in the afternoon. Photograph below from our Camp fire as the sun set over the lake last night!